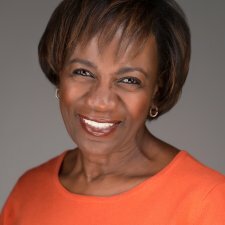 Dr. Deborah Plummer, Chief Diversity Officer at UMass Medical School and UMass Memorial Healthcare will present corporate sector strategies for discussing and furthering racial and social equity in the workplace. Open to the public. Register here.